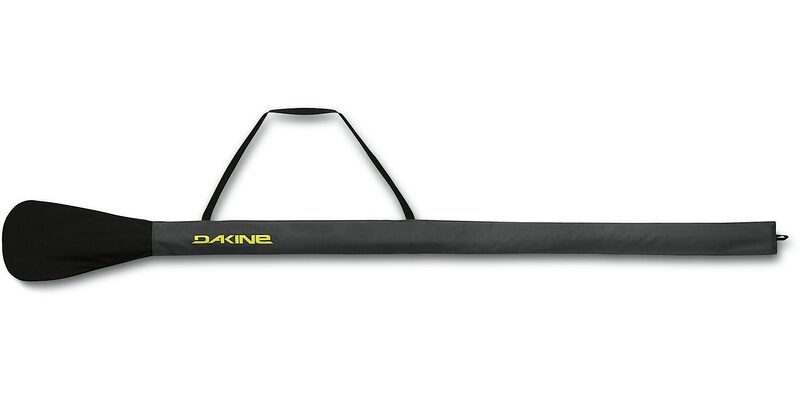 Have fun in the water with this Dakine SUP Paddle Sock Charcoal. The paddle sock is made with a woven polyester cloth and features a webbing handle for an awesome time in the water. Adjustable from 72 to 86 inches, this paddle sock fits up to two paddles and is made with a durable 600DD Polyester material. 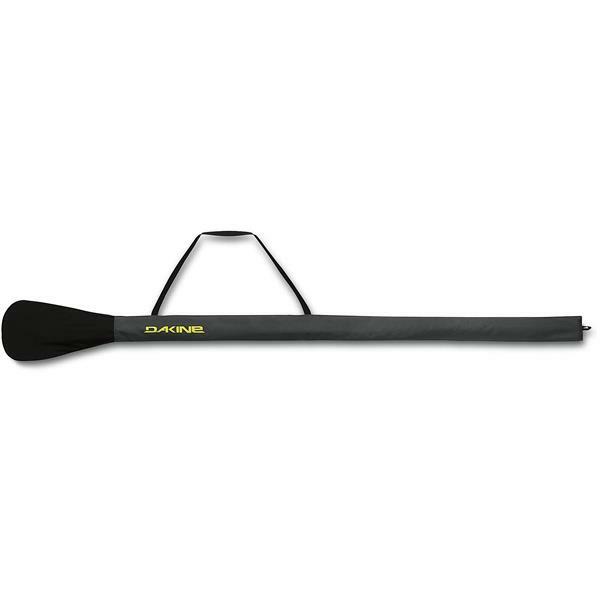 An Adjustable shoulder strap/handle completes this awesome Dakine SUP Paddle Sock Charcoal.